Do you need tech support but don’t have the infrastructure or capital for an in-house IT department? We can help. 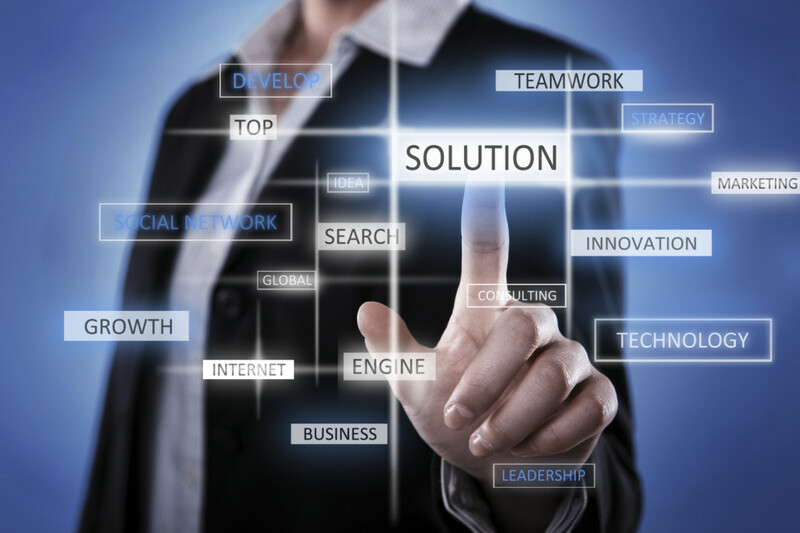 We provide remote tech support for small and mid-sized businesses located in New Jersey & New York. All of our technicians are local IT experts that can provide IT support remotely or send on-site as necessary. 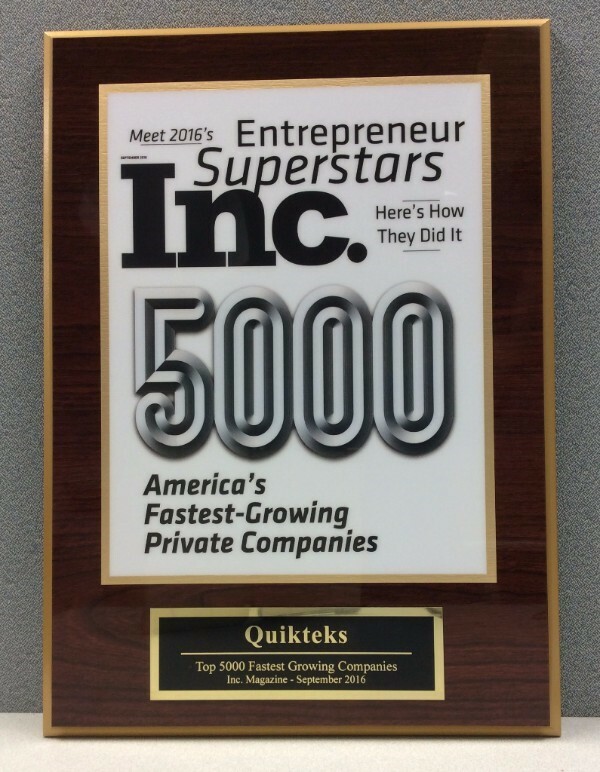 Our goal at Quikteks is to help our clients get the most out of their IT. We optimize your systems and protect your infrastructure by closely monitoring and performing all the necessary updates needed to keep your business running efficiently. Let us become your outsourced IT department. Increased Productivity – Outsourcing your IT means your employees can focus solely on their work without having to troubleshoot their monitor or printer if and when it breaks. Your MSP will fix the problem. Reduce Costs – Outsourcing your IT to a managed service provider will result in a reduction in expense and time. By having all the techs on your side, you will have your own IT department without having to worry about hiring, payroll, or unexpected sick leave. Endless advice from IT experts – Which anti-virus software should you use? How much storage space do I need for my new project? How many servers do we need for 8 new hires? All of your questions can be answered simply by picking up the phone. We’ll give you the exact answer you need that is specific to your network environment. Greater Skill Set – Just like a law firm has attorneys specializing in different practice areas, so does a managed service provider. Our techs, for example, have a range of skills sets from network security, data backup, malware removal, and much more. Our job is to protect your business so you can reach your goals. Our team of skilled techs are proactive when it comes to maintaining your system. By monitoring it 24/7/365 we are able to rectify any problems as they arise and download crucial updates to keep your system running smoothly, avoiding costly downtime. Our support staff is available around the clock to immediately resolve any issues that may arise. Schedule your Free Network Consultation. With Quikteks as your partner, your company can be confident that all it’s computer needs are being met while saving a significant amount of money. Some of the many benefits of a flat-rate plan are less downtime, fewer errors, and cost certainty for your IT budget. Schedule your Free Network Consultation. Already have an internal IT department? Great! We can help them become more effective. Quikteks can assume the day-to-day monitoring and system maintenance chores, freeing your IT staff to work on business-related projects. Quikteks will work quietly in the background to keep you up and running. Schedule your Free Network Consultation. Any business with multiple staff members needs a server to store files, manage network permissions, minimize data loss and simplify network setup. Having a server means that all your data “eggs” are in one basket – so you should take good care of that basket! Quikteks provides comprehensive support that includes both on-site and remote server remediation, monitoring and maintenance with our usual 24/7/365 proactive service. This prevents downtime before it affects your bottom line. For this peace of mind you pay only a low, flat monthly rate with no surprise costs or hidden surcharges. Schedule your Free Network Consultation. Since your servers are the heart of your IT infrastructure, any server downtime means a massive loss in productivity. With Quikteks’ Managed Server Care you can protect the core of your infrastructure with combined round-the-clock server monitoring and proactive maintenance to ensure availability and stability. If your server does crash, we are alerted immediately, and will work to fix the issue before you even realize there is a problem. Schedule your Free Network Consultation. If your business is expanding, or you feel that your current network is not quite meeting your needs, Quikteks can evaluate your current system and design a custom solution to improve it. Thanks to our many partnerships with hardware and software vendors, we provide the ideal solution for your needs at prices that are perfect for today’s small business. Schedule your Free Network Consultation. A Virtual CIO builds an IT Roadmap for your business, saving you money and helping you get your business where you want it to go. When the Virtual CIO makes an IT plan for your company they take into consideration important planning details like your budget, your projections for growth, the needs of your customers and employees, and the goals of your business. The Virtual CIO also uses their technology expertise to assess your current network infrastructure and determine when hardware components need to be replaced, along with what new technologies will best serve your company’s needs for both today and tomorrow. Schedule your Free Network Consultation. A Virtual CIO is the perfect IT solution for any business with a tight personal budget; allowing a company to benefit from a highly trained and experienced consultant, without having to hire a new full-time executive. A virtual CIO will be able to take their experience and tap their industry connections to work closely with other IT executives in order to help develop your business. The Virtual CIO can also act as a mentor for your staff to equip them to handle high-level executive decisions on their own. Schedule your Free Network Consultation.